Woolsocks and Hollyhocks Rug Hooking Studio welcomes you! The studio offers quality washed textured wool, as well as uniquely hand-dyed wool. Patterns are carefully hand-drawn and extra care is taken to ensure they are straight on the grain. 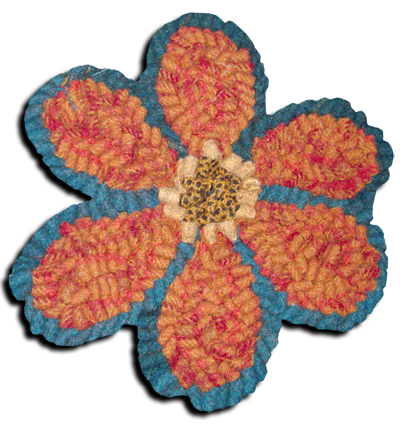 Rug hooking supplies, including linen, hooks, and binding tape, are also available.